Team members in grades 6-12 compete during the school year at regular season shows around New York, New Jersey and Pennsylvania. 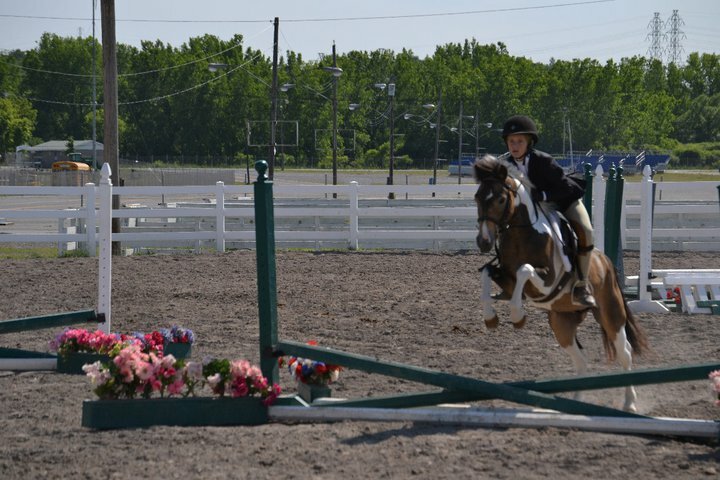 Team members can compete at five regular season shows to earn points to qualify to compete at Regional finals; with the top riders and teams advancing to Zone Finals. The top finishers at Zones then move on to compete at National Finals. 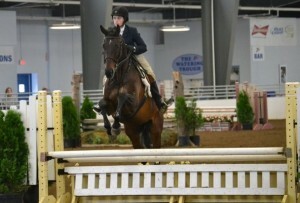 Riders compete on the flat and over fences on horses provided by the host school. Costs are kept to a minimum in order to ensure as many students as are interested are able to join the team. The team practices 1-2 times per month and each team member can show up to five times each IEA season. Our team begins practice in August each year concluding in April. The final roster is declared by November 1st each year. 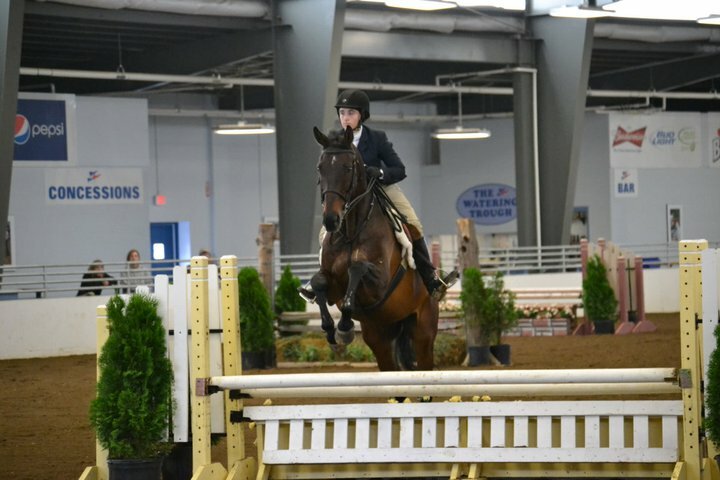 The Interscholastic Equestrian Association was formed in 2002 to promote and improve the quality of horsemanship to middle and high school students in the United States. Since its inception, the organization has grown dramatically, reporting 600 members in its 2004-2005 season and growing to 1600 members in its 2007-2008 season. Of those members, 300 qualified to compete at National Finals in 2008 where prizes and $125,000 in scholarship money was given away. To compete in the IEA, riders do not need to own their own horses. 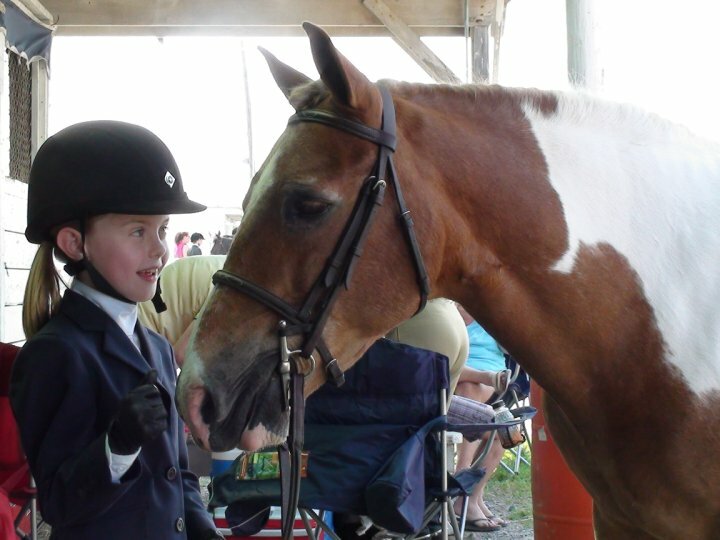 Team members practice on school horses provided by the CNY Eq team and at competitions they ride horses that the host school provides. 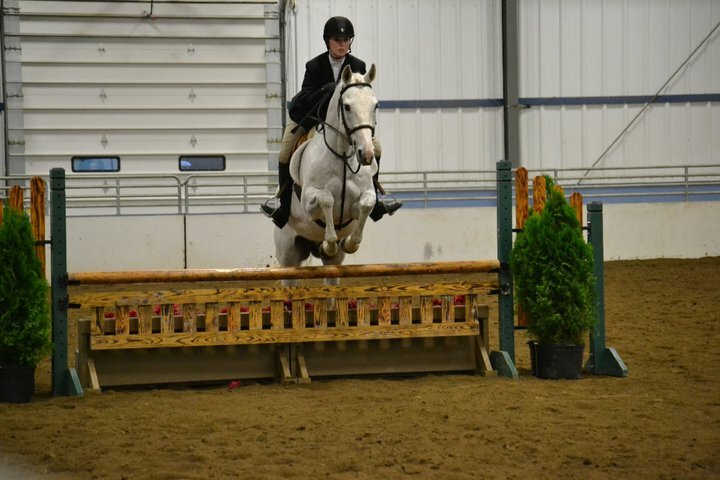 Originally started by Nicolle as the Sanctuary Stables Equestrian Team; CNY EQ will be entering their 5th year of IEA competition in the upcoming 2012-2013 season. 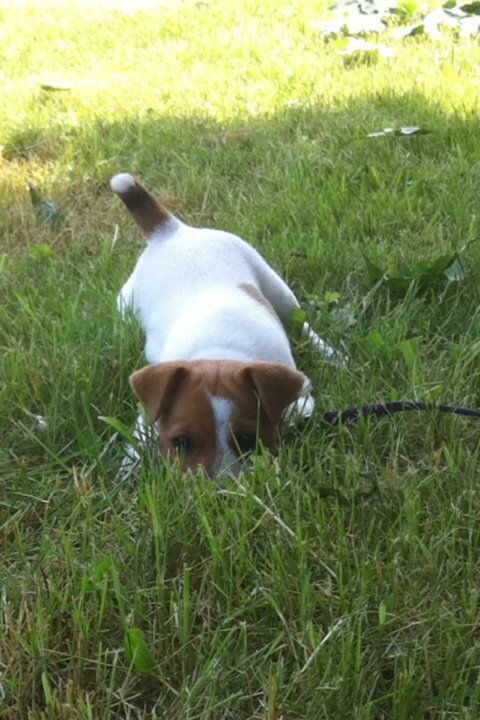 It the teams first four years of existence they have experienced much success and vast amounts of improvements. 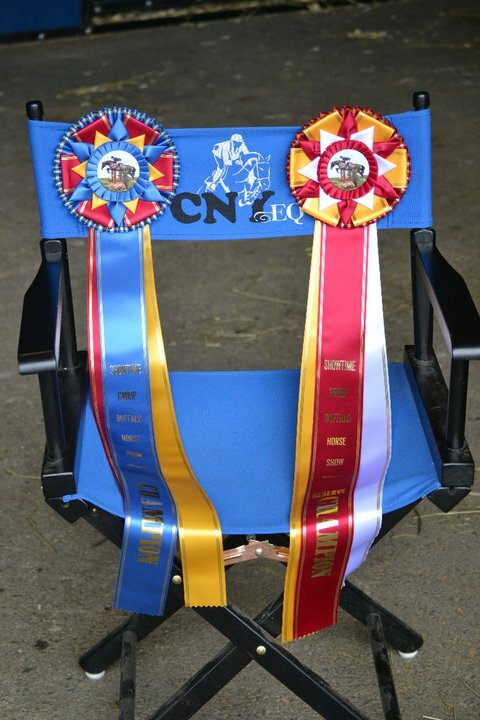 At Nationals finals in 2009 during the first competitive year for the team, we sent one rider to Nationals; that rider was also the overall year end champion in the Middle School Beginner Flat division. In 2010, both our High School and Middle School teams won Zone Finals, thus earning them the top spot from Zone 2 to head to compete at National Finals. 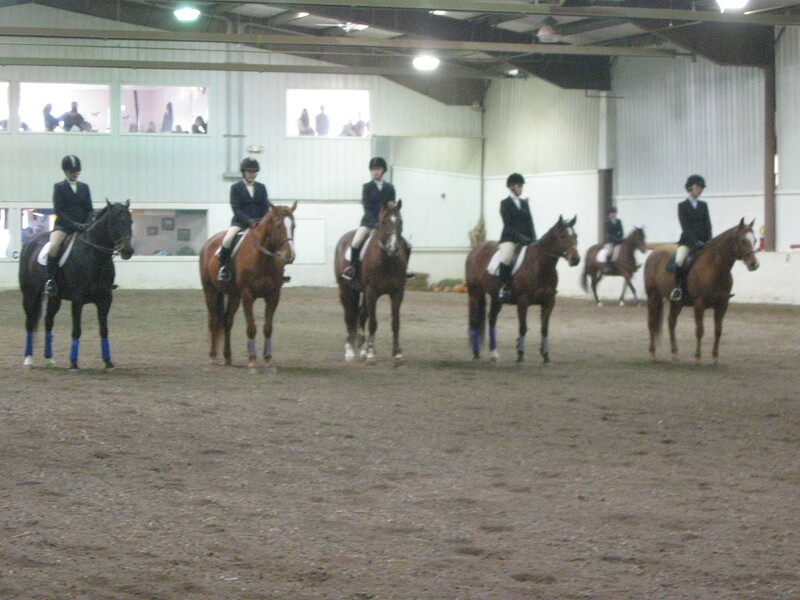 We sent a complete High School and Middle School team as well as 4 riders who had also qualified as Individuals. We came home with a 5th in the High School Intermdiate Over Fences division, a 5th in the High School Open flat and a 5th in the Open Championship. 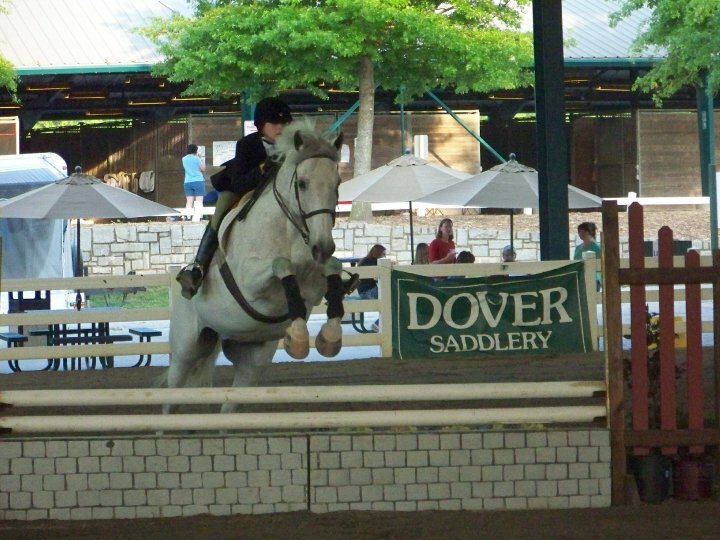 In 2011, we sent both teams to Zone 2 finals; with our beginner flat rider, Jade Nelson, ending up 4th in the overall year end awards for the High School Beginner flat division. 2012 was our first year out of our new facility and we ended the year with 3 overall Regional winners! Our team is looking forward to another great season!